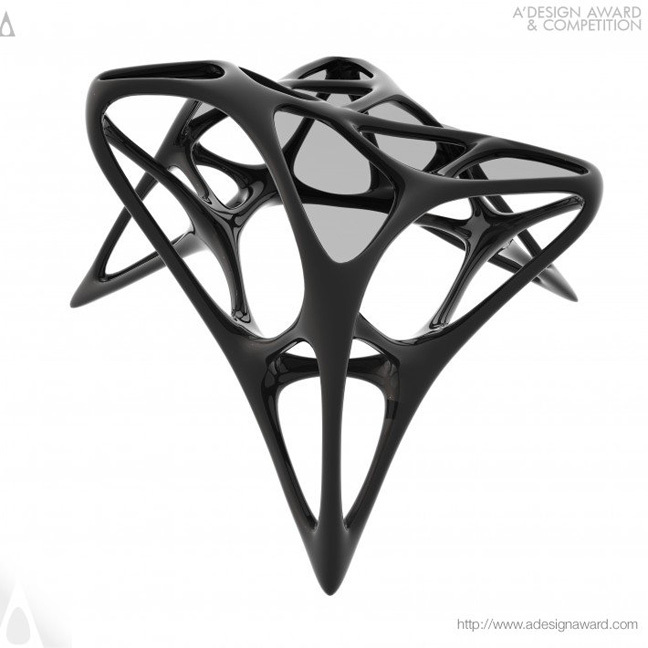 The A’ Design Competition is organized annually and participation is accepted worldwide. Both concept stage products and realized designs could be submitted. 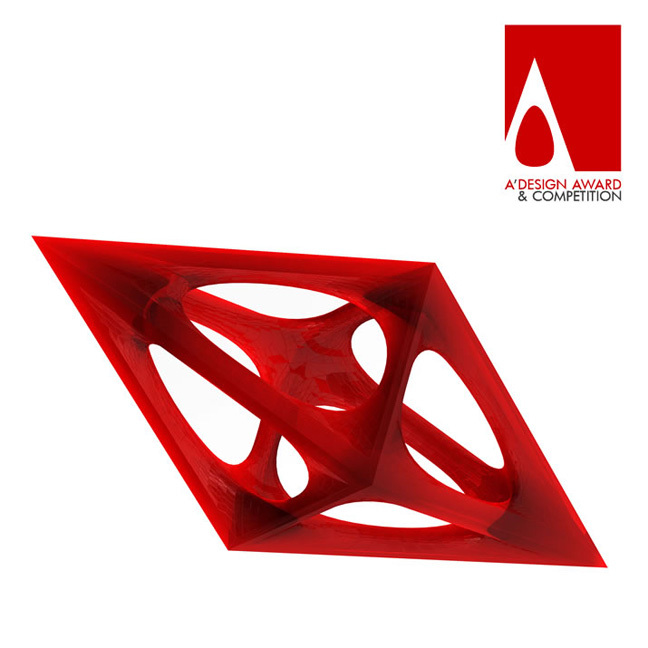 The primary aim of the competition is to create publicity, PR push and advertisement opportunities for award winners while supporting the global design culture, creating incentives for entrants to come up with superior designs for a better future (www.whatisadesignaward.com). Deadline for submission is on February 28, 2015. 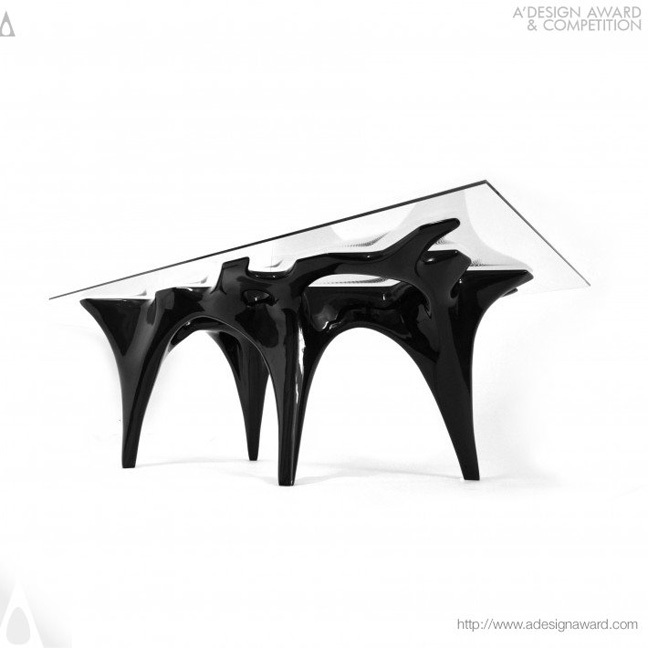 A’ Design Award & Competition is organized under many different categories. 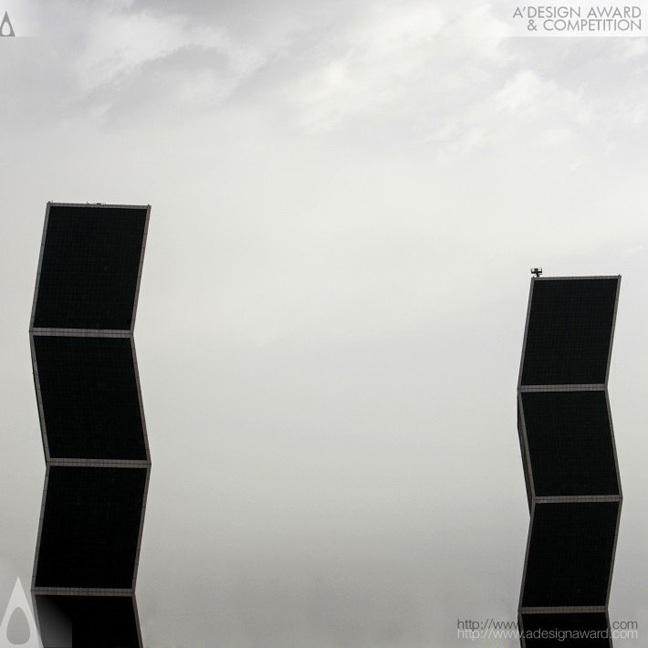 Each design competition category has a specific brief, a dedicated jury and distinct evaluation criteria in order for the submissions the category to be fairly evaluated. 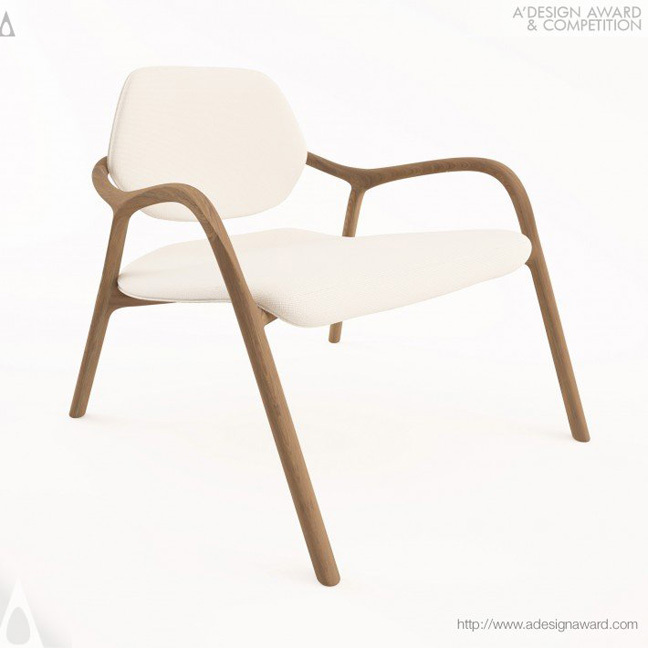 1- A’ Winners’ Exhibition at “Hometex” Amsterdam, Netherlands. 2- A’ Winners’ Exhibition at “MOOD” Dublin Castle, Dublin, Ireland. 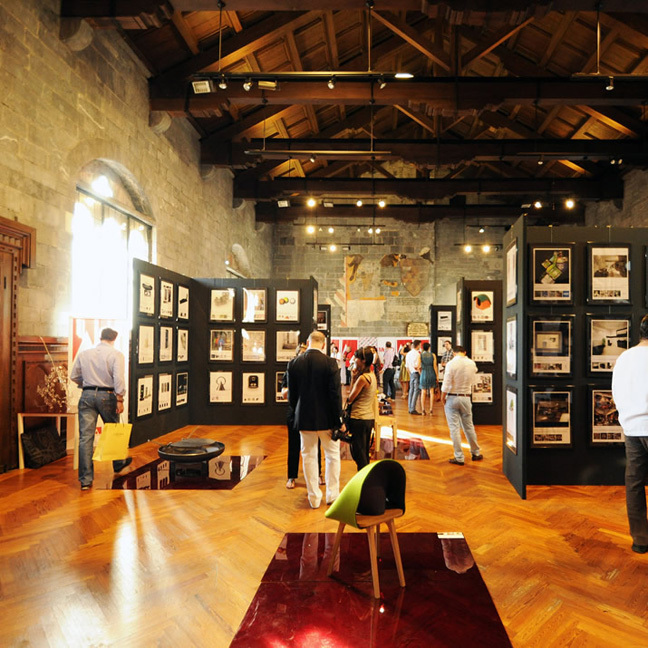 3- A’ Winners’ Exhibition at “MOOD” Ex Chiesa di San Francesco, Como, Italy. 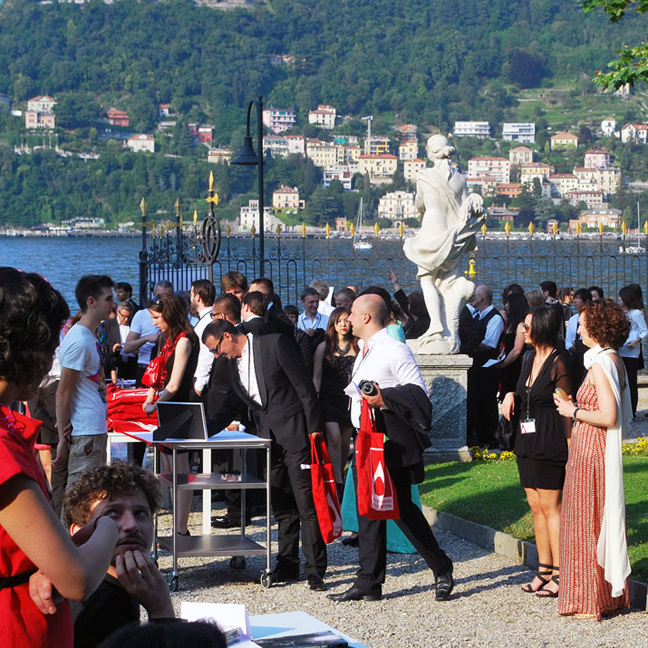 The gala-night and award ceremony “La Notte Premio A’” will take place in Como Lake at Villa Gallia on April, 18, 2015. Winners will get early communication on March 7, 2015, and results will be announced to public on April 15, 2015.